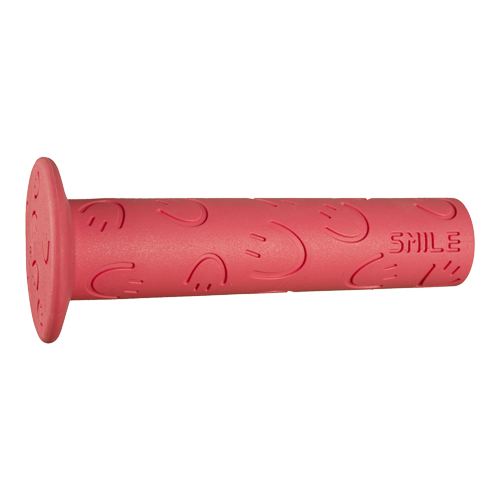 Safety is our number one core value when it comes to designing bike grips for kids. 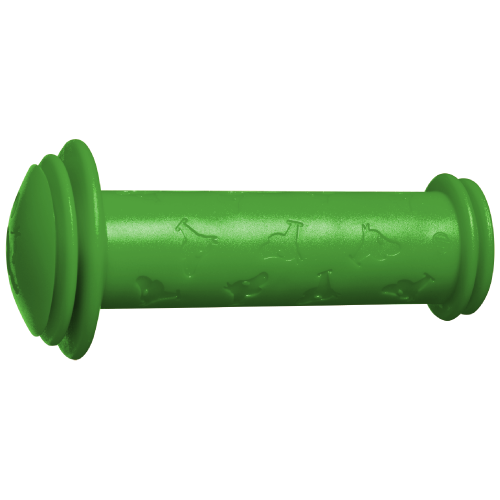 Categorized as toys, our bike handle grips will cause no allergic reactions, even if your kid decides to chew on them. 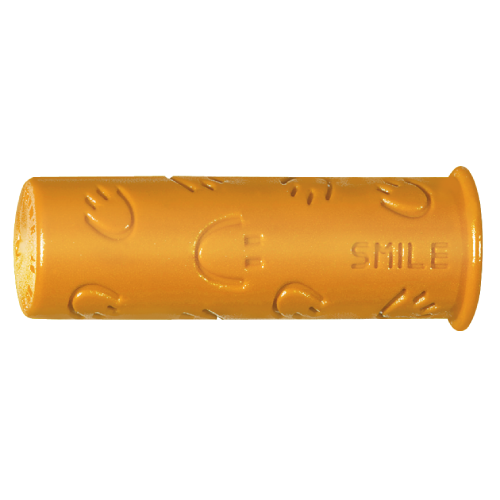 Our bike grips for kids are also equipped with a secure outer flange to prevent the hand from slipping and to take the hit in case of a tumble to the side. 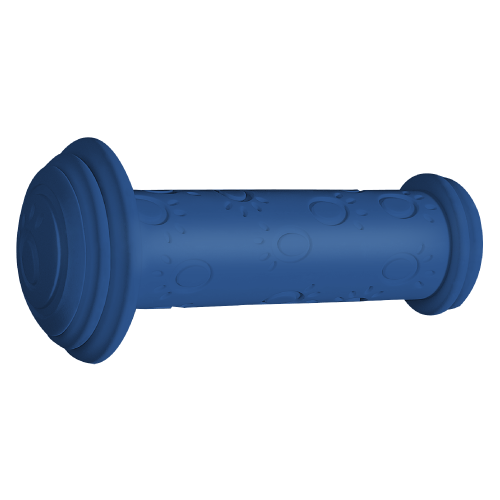 All our handlebar grips are produced in Europe and checked by our teams through extensive hot water and freezing tests. 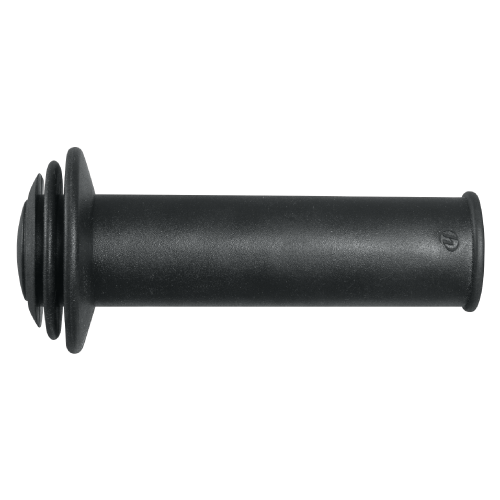 We fulfill all European regulations, and the Herrmans TPE grips are all PAH, latex, natural rubber and phthalate free.